Agility allows both businesses and leaders the ability to be quick, flexible in vision and balance rapid change. It is all about training your mind to be nimble, not about methodology. 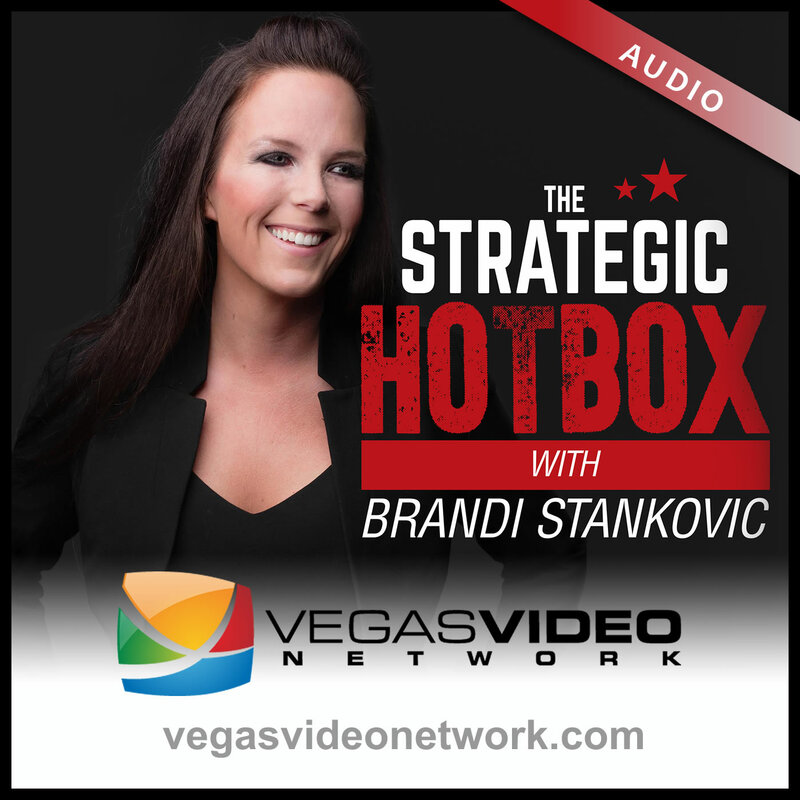 Dr. Brandi Luv Stankovic and guest, Amber Harsin discuss the qualities an organization need to respond swiftly in a digital and information age without losing momentum in their success.